The table above gives a summary of what you will get on Dstv Access, in their respective categories and ends with the total number of channels so you can get the most important information in one place. Scroll down for a detailed list of all the dstv access channels. 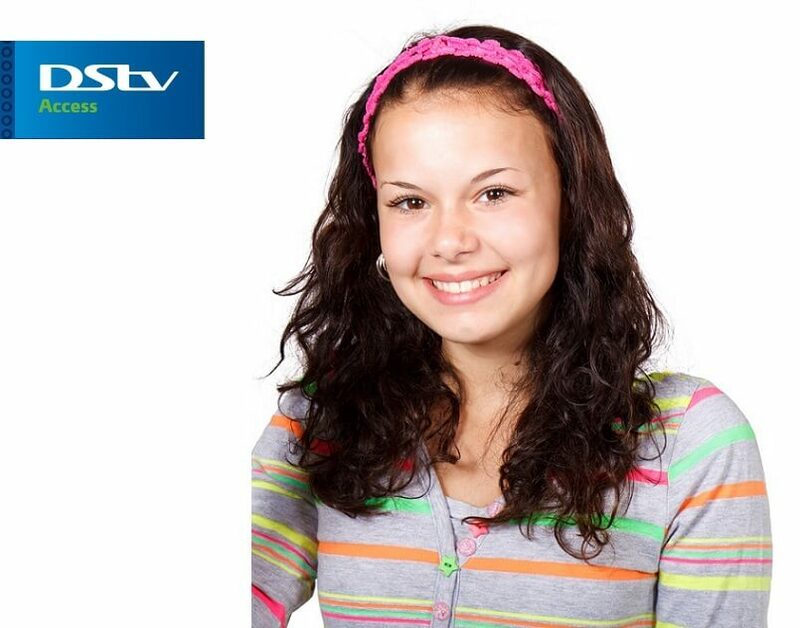 The Dstv Access package has a total of 95 channels in 11 categories. Those are all the channels available on the Dstv access package. Check out other Dstv packages and available channels by following the links below. Thanks Steve. I've been thinking of doing business.